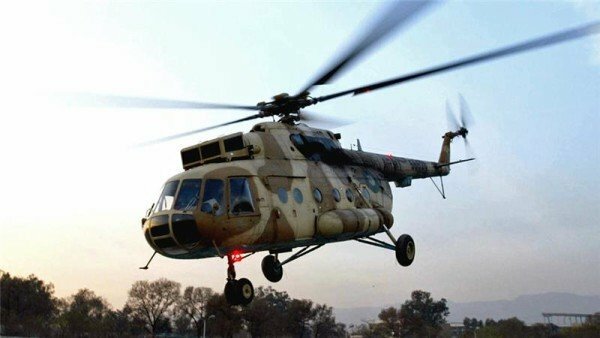 A Pakistani military helicopter crashed during an emergency landing in the mountainous Gilgit-Baltistan territory killing at least six people. The ambassadors of Norway and the Philippines, the wives of the Indonesian and Malaysian envoys and two Pakistan Army pilots died in the crash. They were travelling to attend the opening of a tourism project in Gilgit. The cause of the crash is unclear. Military spokesman Asim Bajwa confirmed the deaths of Norwegian Ambassador Leif Larsen and Domingo Lucenario of the Philippines in a post on Twitter. He said five others were injured, including the Polish and Dutch ambassadors. Eleven foreigners and six Pakistanis were on board the MI-17 helicopter, Asim Bajwa added. The helicopter reportedly hit a building belonging to an army school in Gilgit-Baltistan. It is not yet known whether there are any casualties on the ground. It was one of three helicopters ferrying a delegation of foreign diplomats for the inauguration of a chairlift project built by the air force for tourists. Pakistani PM Nawaz Sharif was scheduled to inaugurate the facility, but his aircraft turned back from Gilgit after reports of the crash. The chairlift project was reportedly completed more than six months ago, but its inauguration was delayed due to PM Nawaz Sharif’s other commitments.